" The Grass is Greener Where You Water It." SDCA has reserved a block of rooms at the Sioux Falls Best Western Ramkota Plus Hotel at the rate of $102.99 per night. Make your reservations directly with the Sioux Falls Best Western Ramkota Plus Hotel at 605-336-0650. 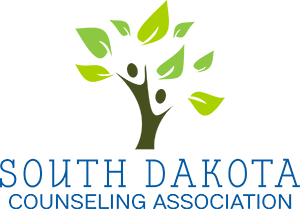 Guests must specify they are with the South Dakota Counseling Association to receive the group rate. The hotel block will be released on April 27, 2019, and this rate cannot be guaranteed after that time. Cancellation requests received prior to March 15, 2019 – Entire registration fee less 10% for processing. Cancellation requests received between March 15-April 15, 2019 – Entire registration fee less 20% for processing. NO REFUND for cancellations made after April 15, 2019. If your company/school paid your fees, the check will be sent back to them.